Indian stock markets are likely to start Tuesday’s session on a positive note with the SGX Nifty trading 26.50 points higher at 10,658.50 on Singapore Exchange. Shares in the other Asian markets edged up to approach record highs. MSCI’s broadest index of Asia-Pacific shares outside Japan was up 0.1 per cent at 590.23, not far from its record peak of 591.50 scaled in November 2007. Japan’s Nikkei stock index rose 0.8 per cent to its highest levels since November 1991. Overnight on Wall Street, the S&P 500 extended its winning streak. The S&P 500 gained 0.17 per cent and the Nasdaq Composite added 0.29 per cent while the Dow Jones Industrial Average edged down 0.05 per cent. On Monday, the domestic shares closed at record closing highs for the second straight session. 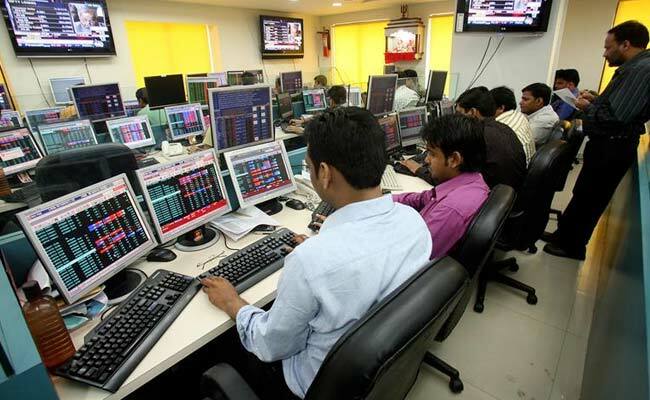 The NSE Nifty ended 0.61 per cent higher at 10,623.60 and the BSE Sensex settled 0.58 per cent up at 34,352.79. “…10,630-10,650 would be seen as immediate resistances which may attract some profit booking and on the downside, 10,588 followed by 10,560 would now act as intraday supports,” said Sameet Chavan, chief analyst-technical and derivatives, Angel Broking.